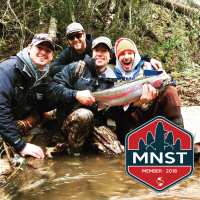 MNST is run by an all-volunteer Board of Directors whose mission is to provide outstanding angler resources; and be the leading source for North Shore steelhead, trout and salmon programs, information and data. 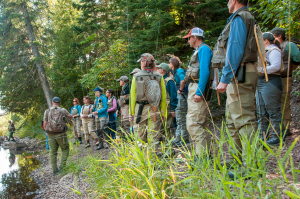 With member support from anglers like you, we plan to further our mission and the awareness of MN Lake Superior Fisheries while continuing to keep all of our resources free and available for generations to come. 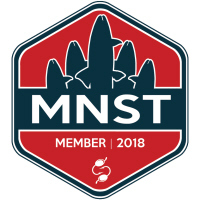 What does becoming a MNST member mean? 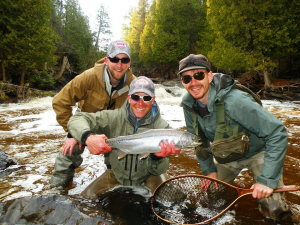 Becoming a member of MNST aligns like-minded anglers dedicated in supporting and protecting Minnesota's North Shore steelhead, trout, and salmon fishery through a supportive, non-discriminating environment rooted in teaching, conservation, and volunteering. 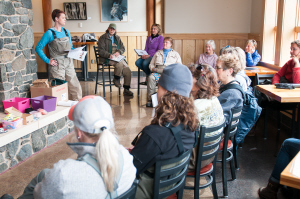 100% of your financial contributions are used to develop and implement current programs, provide needed teaching tools, and further our mission online, in our communities, and on the water. We have an all-volunteer staff and zero payroll. 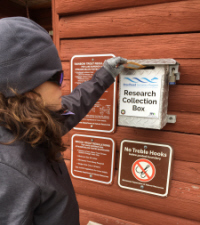 Contributions have been used to support our Steelhead Genetics Project efforts, the adopt-a-river program, our streamside clinic series, and habitat projects to name just a few. How does my contribution get used? 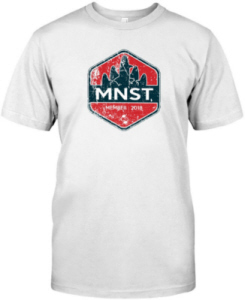 Membership is actually FREE when you purchase your MNST annual apparel. Yep, FREE! Options start at $20 for our popular two-sided tee-shirts in a full-line of mens, womens, and kids sizes. Hoodies, sweatshirt, and long sleeve shirt styles also available for a few bucks more. 2. Submit your contact information along with your confirmation code from your new MNST shirt purchase to the form below. 3. Look for your new membership window decal in the mail. That's all there is to it! 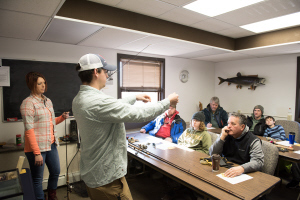 MNST members will also have pre-registration opportunites to sign up for our stream-side clinic series, and upcoming casting classes and seminars. 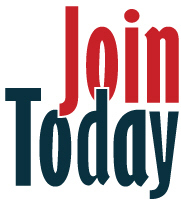 Our membership campaign is new, but we plan to offer additional opportunites exclusive to our members down the line. Not bad stuff for the price of a cool shirt. Please fill in the below form ONLY after you have received your T-shirt confirmation code. 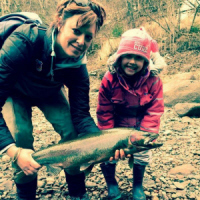 Thanks for your support, hope to see you on the water! 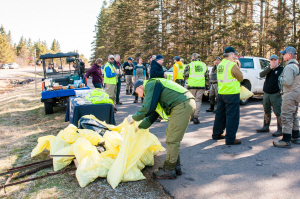 CLICK HERE - To learn more on what we have done and are doing.